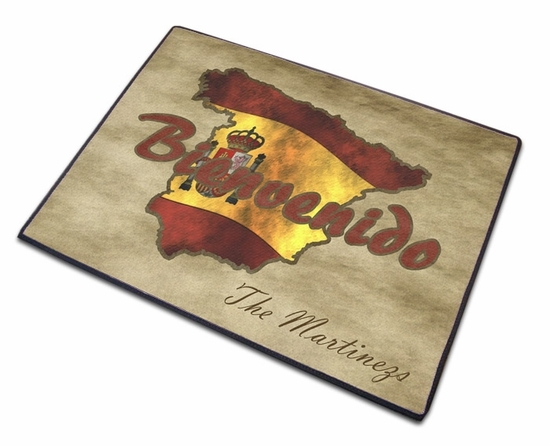 Our vibrant full color Spain Mat is a great addition to any room. Each Spain Welcome Mat measures 24" x 18" and features the Spain full color logo. Add a line to personalize it. 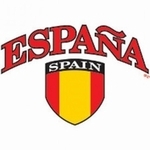 Remember� you found the Spain Welcome Mat - Classic at TShirtHub.com, where high quality came at a low price.